CWD11-Bear Paw Runner can be made in two versions. 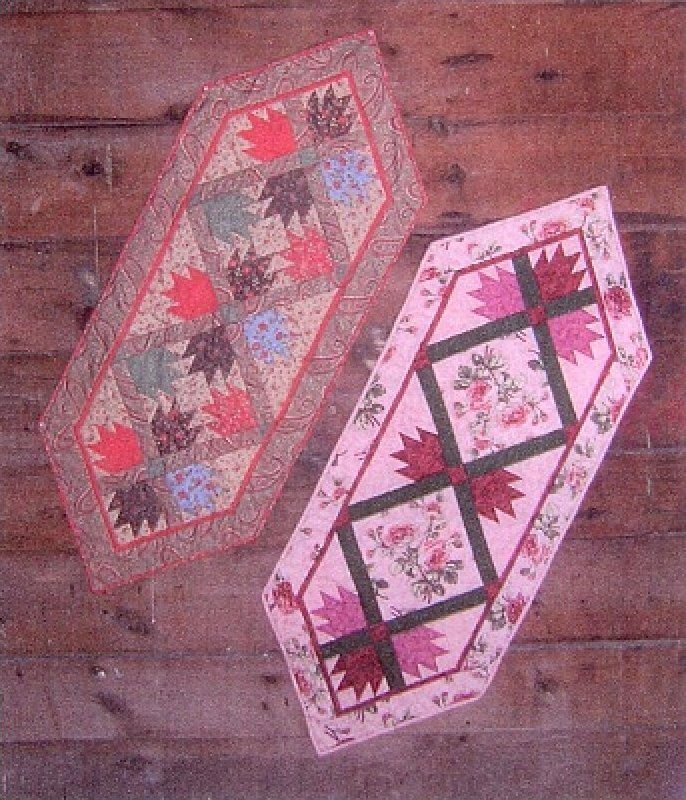 One was made using a focal fabric instead of bear paws in the middle. About 21" x51".